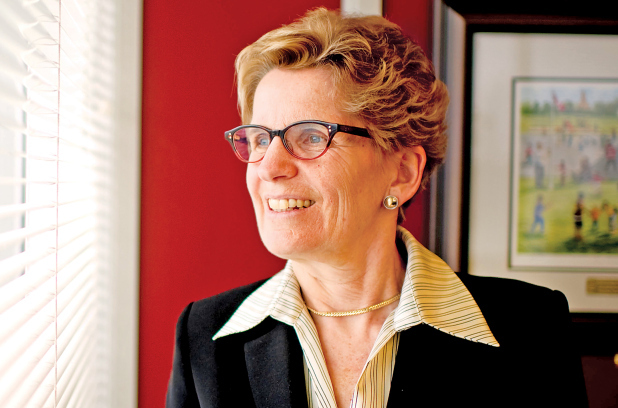 Most of Ontario’s “Gang Green” have quit …… some remain though ….. like Wynne! Yesterday Duncan jumps ship, then Bartolucci and today Bentley pulls the plug! What could all this mean?………………….could it be that now that Ontario has been successfully castrated by the Green Energy Act that these foul miscreants have completed their “end game” of bringing Ontario to a Third World status as they were intent on doing? Facts about wind power, environment, energy saving, government policy and economic issues. There is no evidence that industrial wind power is likely to have a significant impact on carbon emissions. The European experience is instructive. An aggressive push for a green economy is underway in the United States. Policymakers routinely assert that “green jobs” can simultaneously improve environmental quality and reduce unemployment. Moving away from “dirty” energy-producing technologies into cleaner ones is a must, considering we are 6 billion consumers on this planet, poised to number 9 billion before the century is over. The story of the last great supply of fresh drinking water on Earth. – It’s not the money. It’s the power. – You cannot make peace with thirsty people.